We got the scoop on the ingredients that make Kim's luxurious moisturizer so expensive—plus, a dupe that costs a fraction of the price. Thanks to her frequent social media snaps, Kim Kardashian's skincare routine is no secret. The Keeping Up With the Kardashians star, 36, often shares product recommendations and beauty tips with fans, whether it's her current skincare routine or go-to contouring technique. Yesterday, the reality star took to Instagram to reveal the skincare products she’s loving right now. 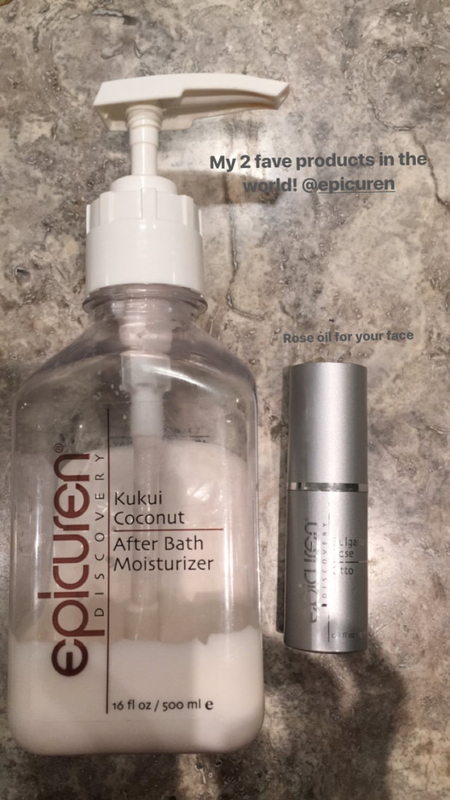 In the first snap, Kardashian shared her two "fave products in the world" from the skincare brand Epicuren Discovery. She recommends After Bath Moisturizer ($69, amazon.com) and the moisturizing facial oil Bulgarian Rose Otto ($52; amazon.com). 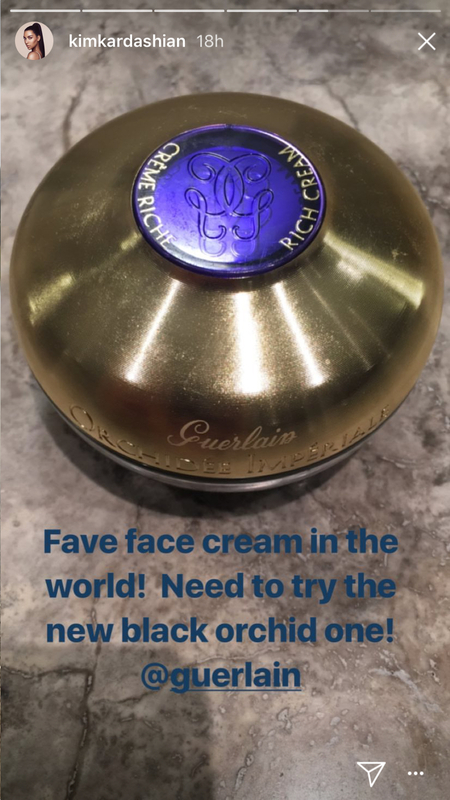 But it was the third product she shared that really caught our eye: Guerlain Orchidée Impériale Rich Cream, which retails for a whopping $455 on neimanmarcus.com. "Fave face cream in the world!" Kardashian captioned the shot. "Need to try the new black orchid one!" In case you were curious, the black orchid version rings in at $1,115 on nordstrom.com, making the original seem like a total steal. We already know looking like a Kardashian doesn't come cheap, but is a skin cream this expensive ever worth the splurge? We asked William Kwan, MD, a California-based dermatologist, to take a closer look at the Guerlain cream ingredient list. "This product contains orchid extract and diamond powder," he says, explaining that orchid extract is an antioxidant to moisturize skin and fight signs of aging, while diamond powder diffuses light. "These combined are supposed to make a more hydrated, wrinkle-free appearance—however, there are less expensive creams that can get you the same result." For a more reasonable product that still feels luxurious, Dr. Kwan recommends NARS Skin Luminous Moisture Cream ($64; nordstrom.com). "[It] contains hyaluronic acid, ceramides, and light diffusers," he says. "This will give you a similar result without the expense." He also suggests looking for products that contain ingredients like Kojic acid, soy extract, alpha arbutin, and licorice to get the skin-brightening benefits of diamond powder without the crazy price tag. The bottom line? "I don't think anyone should have to spend $500 on a moisturizing cream," Dr. Kwan says.